A Turkish court has jailed 40 people for life for plotting to assassinate President Recep Tayyip Erdogan at a luxury hotel during last year's failed coup. 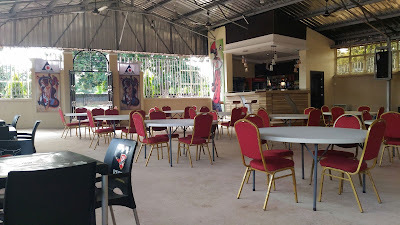 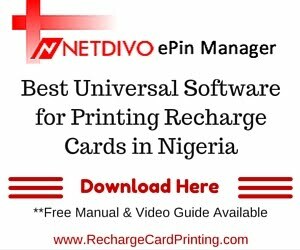 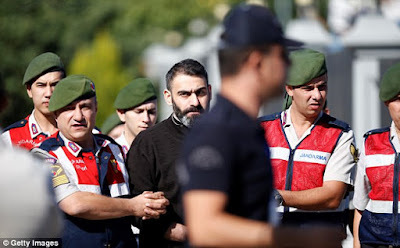 President Erdogan was staying in the holiday resort of Marmaris with his family on July 15, 2016, when rebels launched a bid to take over the country's military. 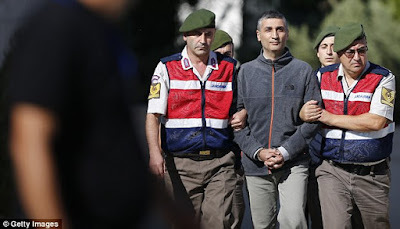 About forty-six people have been on trial for the alleged assassination plot since February and most were ex-soldiers from the Turkish special forces who were accused of launching an operation at the hotel where Mr. Erdogan was on holiday. On Tuesday, the court in Mulga handed down life prison terms to 40 of the defendants. 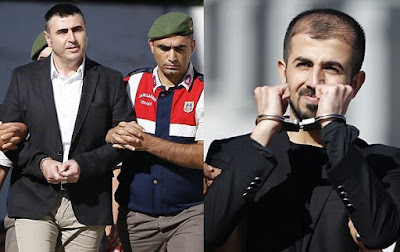 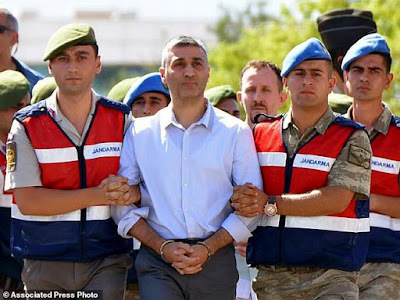 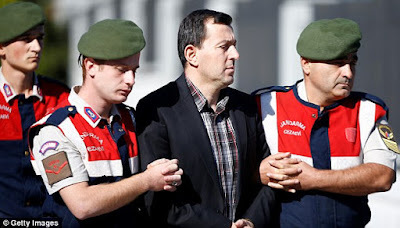 One defendant, a former lieutenant-colonel, was acquitted, while two others, including Erdogan's former military aide, were sentenced to 18 and 15 years in prison. 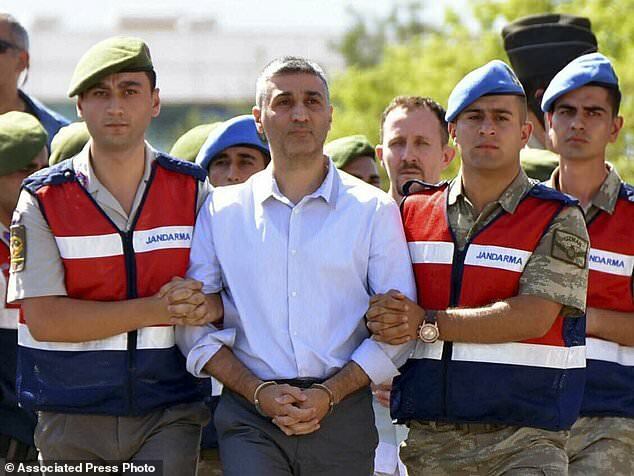 Photos: Turkey jails 40 people for life over plot to kill President? 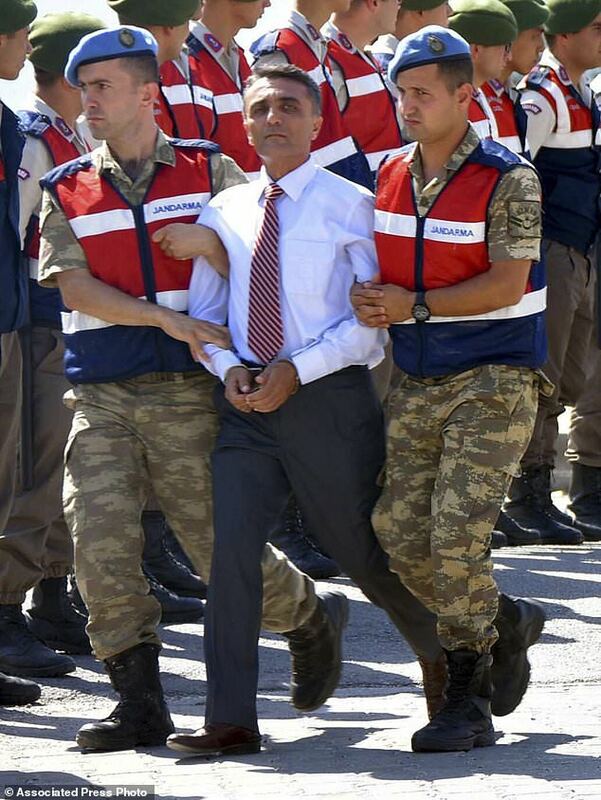 Erdogan?in 2016 Although state-run Anadolu Agency reports that the defendants denied the charges against them with some complaining of an unfair trial while making their final statements before the verdicts were delivered. The trial against Mr. Gulen, who was named as one of the defendants, and two other defendants who are on the run, will continue separately.